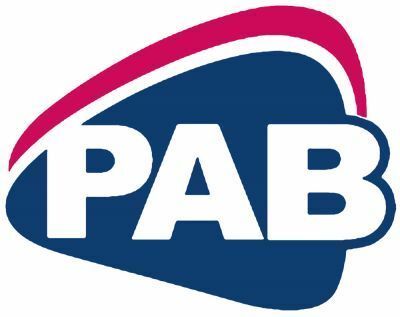 PAB Languages Centre will kindly provide interpretation services at exhibition through PAB’s qualified business Interpreters that will assist Love Business Expo 2018 Exhibitors. 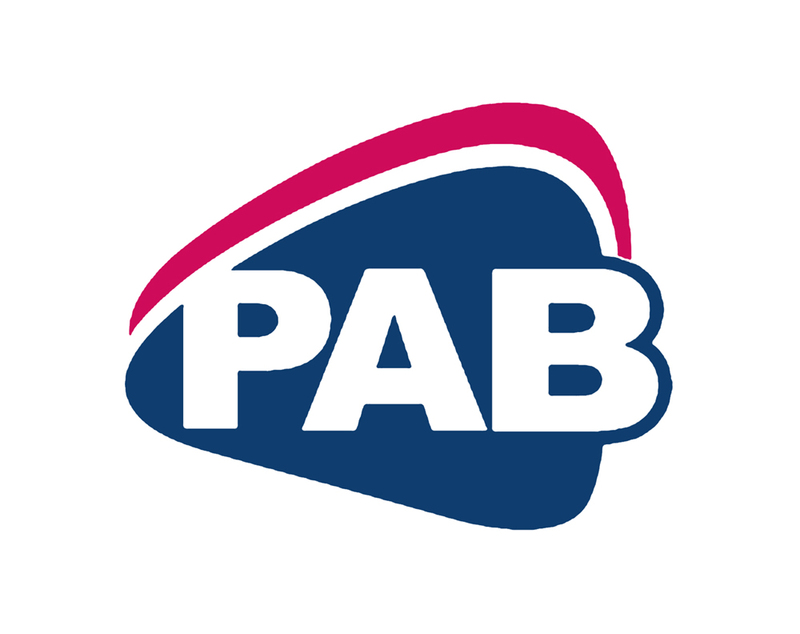 PAB Languages Interpreters will help to break any potential language barriers and assist in finding a common language for business communication. Interpreters will be wearing PAB t-shirts and ID badges and will be provided with PAB information materials which will allow for them to be easily recognised. 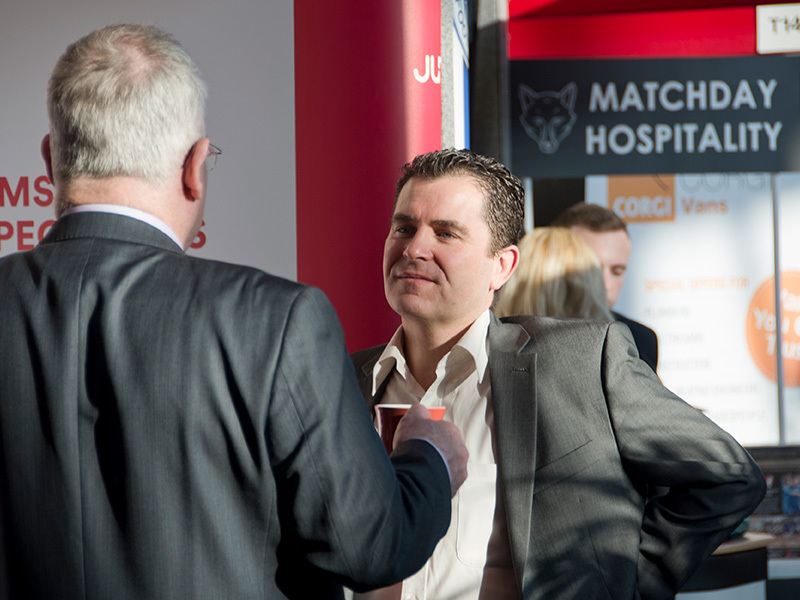 The interpretation will be more successful if exhibitors can make relevant bookings in the morning. It will help to run an efficient and organised service, making sure all our Interprets are fully briefed, and hand matched to clients. 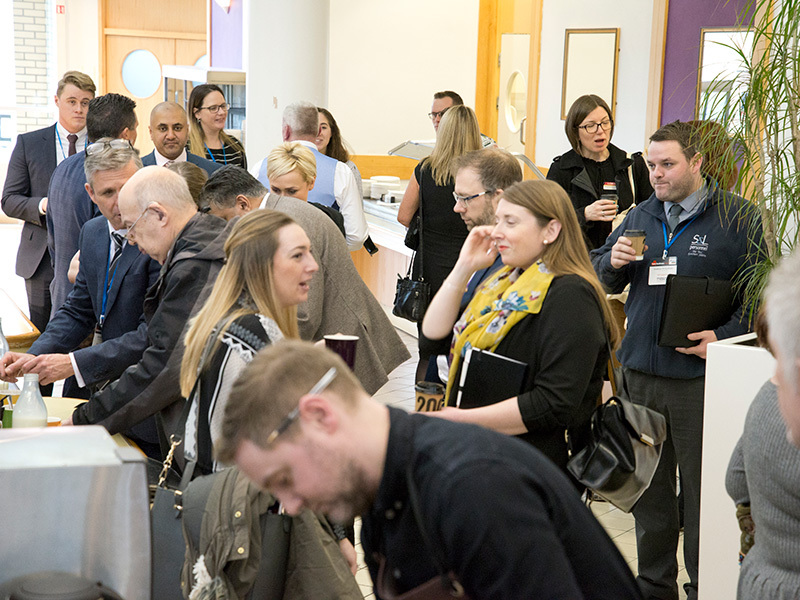 All our staff available on the day are fluent English speakers and will represent a varied range of other languages including Chinese (Mandarin), Russian, Latvian and Finish. 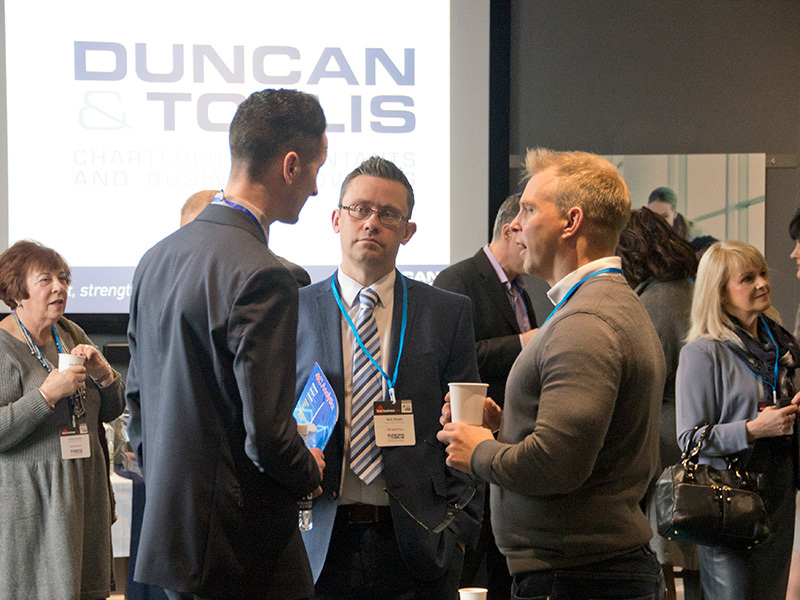 Book your stand now or register as a FREE delegate. 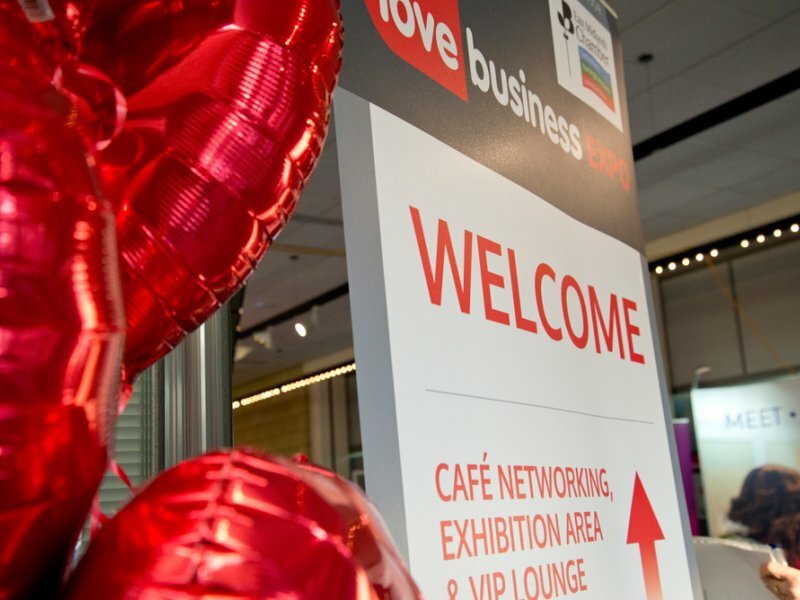 Thank you to everyone who attended the Love Business Expo 2018!